The GBP/USD pair extends its post-FOMC upbeat momentum into Europe, having moved higher from a minor consolidation phase around 1.3030 region. Currently, GBP/USD rises +0.16% to 1.3055, trading within a striking distance of fresh four-day highs reached at 1.3058. The cable’s bullish run regained traction after the greenback resumed the FOMC-backed decline against its major peers in early Europe. Meanwhile, the USD index drops -0.10% to 95.36 levels. Moreover, persistent risk-on sentiment, in response to higher commodities’ prices, particularly oil, boosted the demand for higher-yielding/ risk currencies such as the pound. Later today, we have the BOE FPC statement and CBI industrial orders data lined up for release from the UK docket. 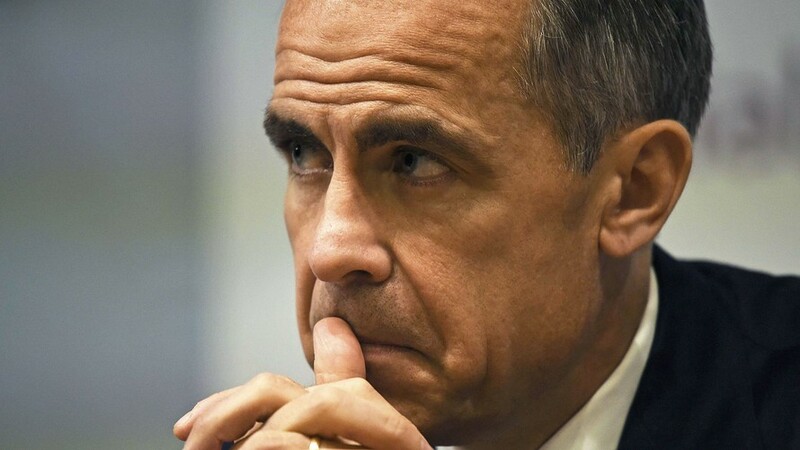 While BOE Carney speech due later in the NA session will be also closely eyed. The pair has an immediate resistance at 1.3112 (10-DMA), above which 1.3146 (50-DMA) would be tested. On the flip side, support is seen at 1.3022 (5-DMA) below that at 1.3000 (round figure).